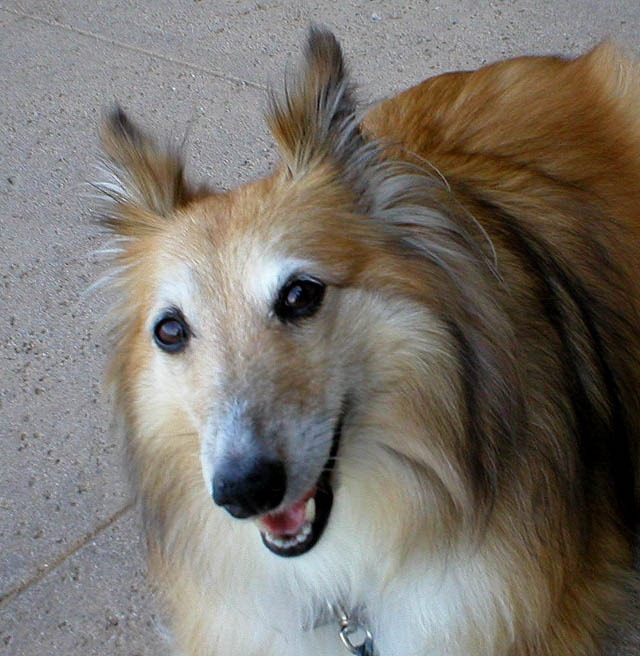 Sunday was an anniversary for me, seven years since I had to say goodbye to my dog, Tasha. She was my best friend for 14 years, and as is true for more dogs than you may realize, she was a poet. This is one of her poems. when the twilight wind comes up. my hair and my tail. and nothing hurts me now. See the little dogs come running! See the bigger dogs come running! and all the animals singing.